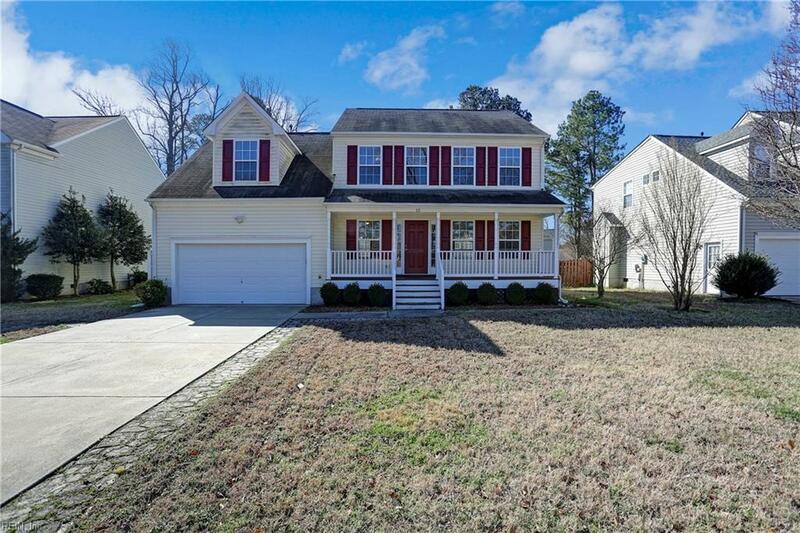 12 Battle Rd, Hampton, VA 23666 (#10242491) :: Abbitt Realty Co. 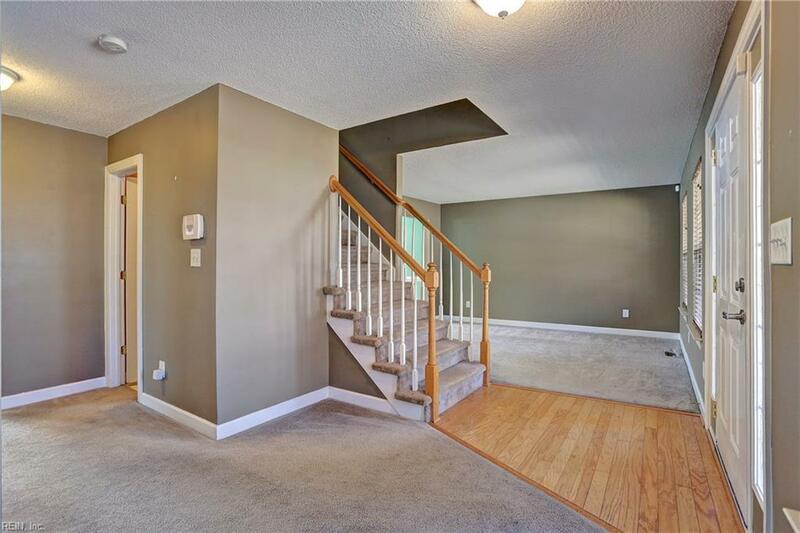 Excellent four bedroom home in a great location. 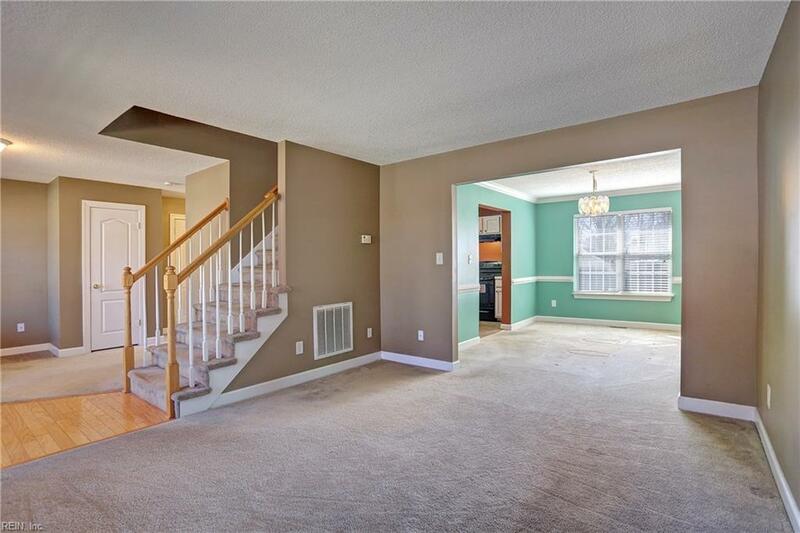 Open living area with an eat-in kitchen space overlooking an expansive deck and backyard. 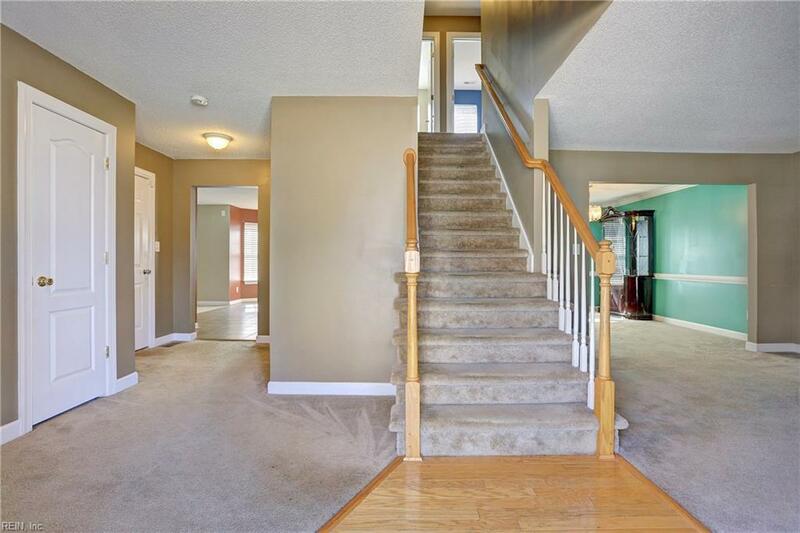 All four bedrooms have ample space with the master having a very large walk-in closet! A long front porch gives the back deck a run for its money but each provide space to relax and enjoy life.